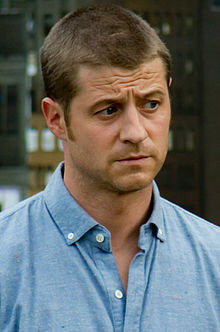 Benjamin McKenzie Schenkkan , known professionally as Benjamin McKenzie or Ben McKenzie, is an American actor and producer. He is known for playing Ryan Atwood in the television series The O.C. 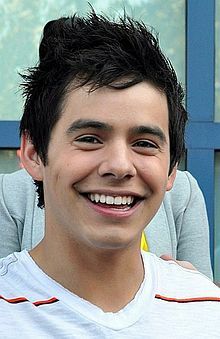 and for playing Ben Sherman in Southland. He appeared in the films Junebug and 88 Minutes. His first starring role in a feature film was in the 2008 indie release Johnny Got His Gun. 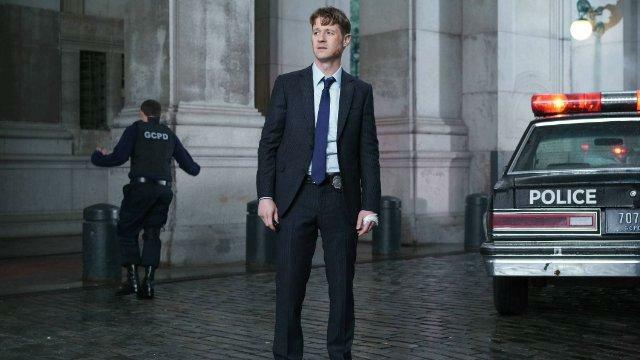 Since 2014, McKenzie stars as James Gordon in the television series Gotham.